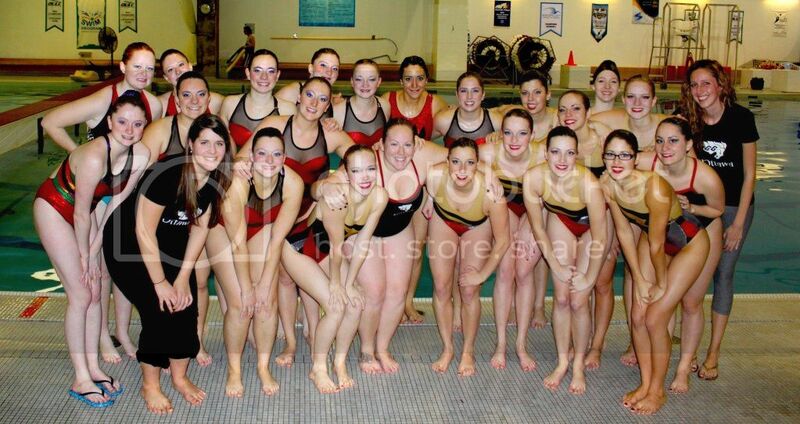 Very few students at the University of Ottawa are familiar with synchronized swimming, but even less are aware that the University of Ottawa actually has a synchronized swimming club composed of three teams. 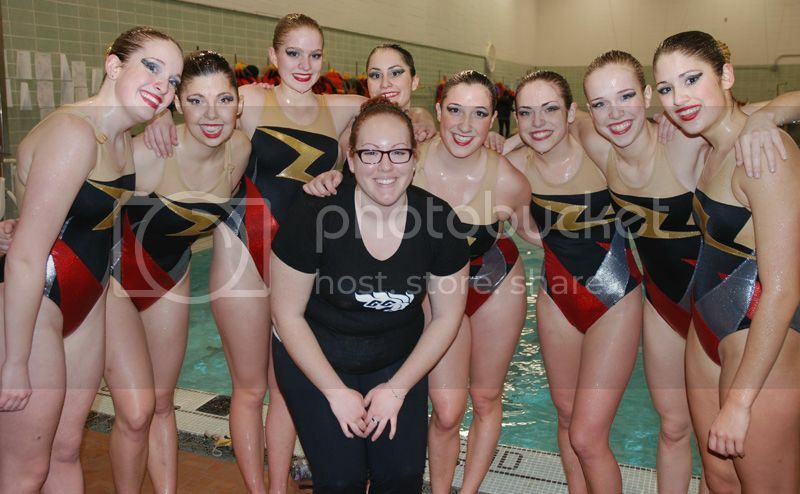 Sabrina Lekadir, coach and club coordinator of the club on campus, is a synchro guru. Indeed, with fifteen years of swimming and coaching experience she has become the master at combining swimming, dancing and gymnastics into one while keeping in synch. Sabrina is also the president of the Canadian University Synchronized Swimming League, making the Gee Gee name nationally recognized in the world of synchro. In 2001, the Ontario University Athletics (OUA) took away competitive status from university synchronized swimming, which meant significantly less funding from the schools for all the clubs. This also meant that synchronized swimming would become a student run competitive club, which is how Sabrina Lekadir, a uOttawa Health Sciences student, came to run U of O synchro. Since acting as club coordinator, Sabrina has put a large focus on fundraising so that the club can raise money and rely less on student fees for support. Sabrina’s bake sales, pub nights, bottle collections and much more have allowed many students to participate in the sport without breaking the bank. Sabrina’s involvement as President of the Canadian University Synchronized Swimming League has also been significant. This summer she has been working hard to change rules and regulations within the league that she believes will greatly benefit the participants. Sabrina also makes an effort to stay in contact with each of the fourteen participating universities in Canada, to make sure their clubs and seasons are running smoothly. Along with being the league founder and coordinator, Sabrina is also head of league decisions, making the impact of the University of Ottawa on both the sport and the league substantial. Due to Sabrina’s dedication and determination, the University of Ottawa’s synchronized swimming club continues to grow in size each year. Furthermore, they have achieved a high level of competition that allowed the club to compete against the top universities on a national scale. Sabrina has revolutionized the university sport from McGill to UBC and is expected to continue to have a large impact for as long as she is involved. Go Gee Gees go …! or more like swim Gee Gees swim !